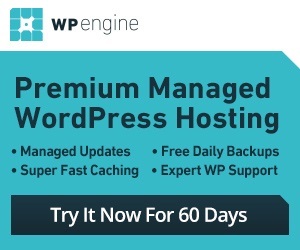 WordPress coding is not that hard to learn. There are plenty of sites that offer tips on ways you can improve your coding skills and develop solutions for WordPress. 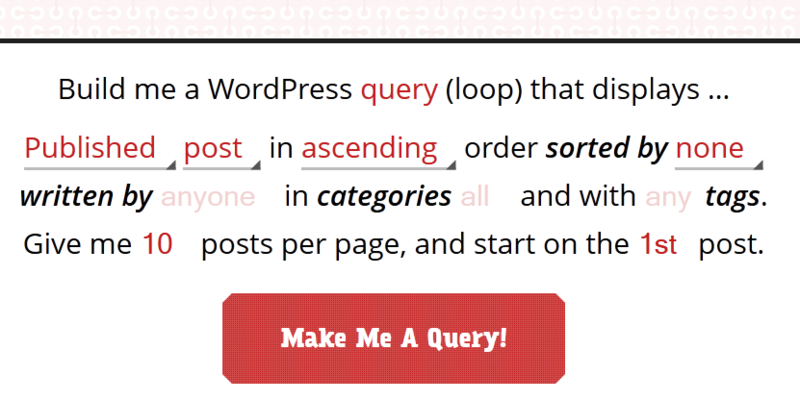 WordPress Query Generator is a handy tool that makes the process easier. It lets you create queries based on your input. The tool is very simple to use. Just choose and change the fields that you want, and the tool takes care of the rest for you. You can display posts/pages/… in any order sorted in any way. Category and tag options can be changed as well. Once you are done, just click on the appropriate button, and you are set. The WordPress Query Generator can’t do miracles but it saves you when it comes to preparing your queries. You should fully understand coding before trying tools like this.